Landowners wanting more control over the homes being built on their land should consider Custom Build as a route to market, says property agent Fidẽlitãs, as it has multiple benefits, including holding appeal both locally and on a local government level. Fidẽlitãs is managing the sale of the homes on a new Custom Build site at Threals Lane, a 5.43 acre site where detailed planning permission has recently been granted for six large Arts and Crafts bespoke custom build homes. The new homes, which range in size from 3,000 sq. ft to 6,000 sq. ft, are in West Chiltington Village, West Sussex, a rural location close to a conservation area. 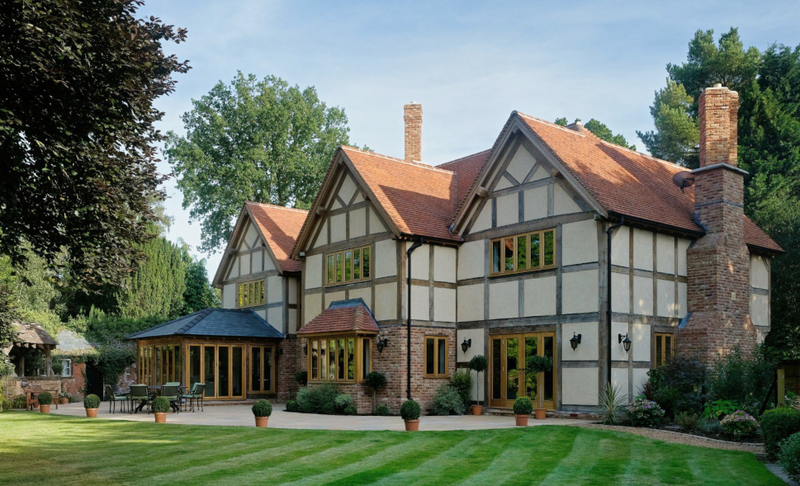 All the homes will be designed and built with traditional, handmade oak-framed construction by award-winning Border Oak Design & Construction. The Custom Build route offers an opportunity to create a made-to-order family home, and is perfect for would-be builders not sure where to start, as the guidance and design expertise of Custom Build professionals simplifies and de-risks the process for anyone wanting to commission the design and build of their new home. The secluded plots at Threals Lane range in size from 0.25 – 0.91 acres with plot guide prices expected to start from around £500,000 up to £1 million. While the external layout and design of the development is subject to the approved detailed planning permission, the buyer of each home has creative freedom of choice in terms of the internal specification of all fixtures and fittings. 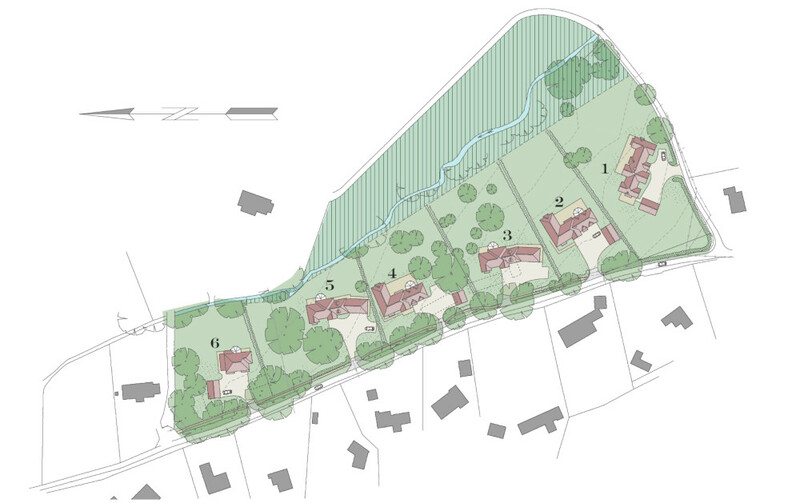 The bespoke nature of schemes like the one in Threals Lane is more likely to find favour and support from local authorities – and the wider community – and can unlock land for development more quickly than high-density schemes. The popularity of self and custom building is on the rise, as reflected by NaCSBA’s Freedom of Information request of Local Planning Authority’s Custom Build Registers, which found that over 40,000 people had signed up to register their interest in commissioning a new home via Self or Custom Building. In addition, AMA’s Self build Housing Market Report UK (2016 – 2020) Analysis* predicts the self- build market will grow steadily by around 7 – 10% per annum.